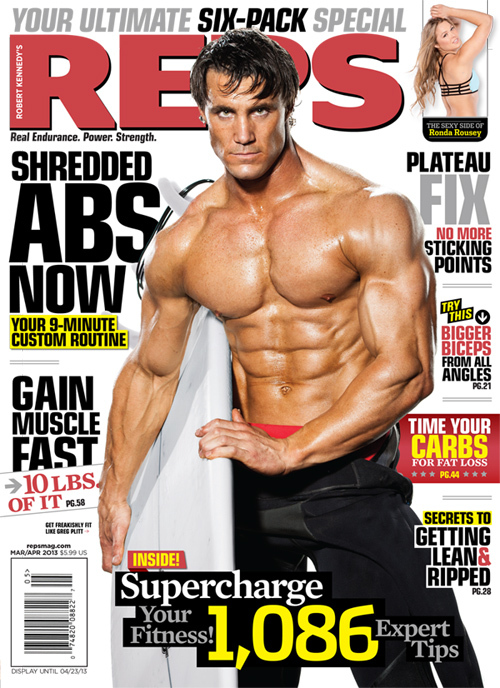 Greg lands the cover of the March/April 2013 issue of Reps Magazine. 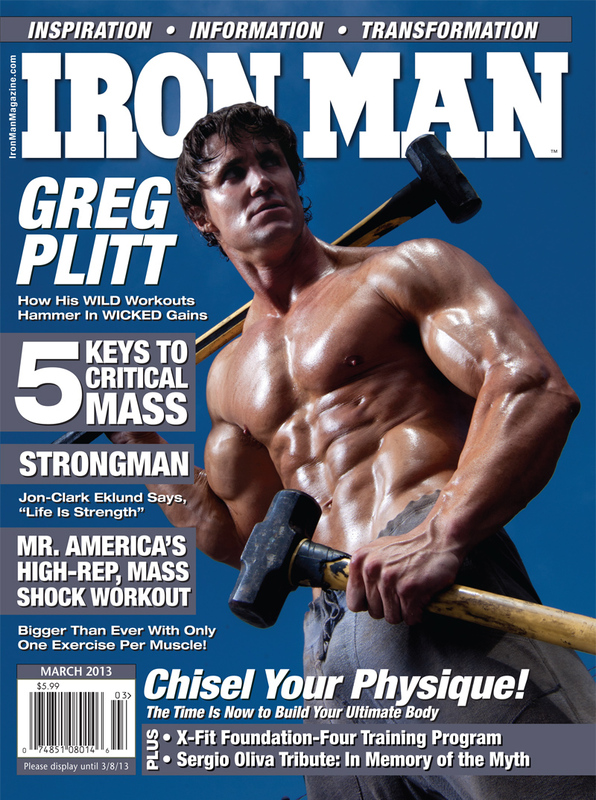 Greg lands the cover of the March 2013 issue of Iron Man Magazine. 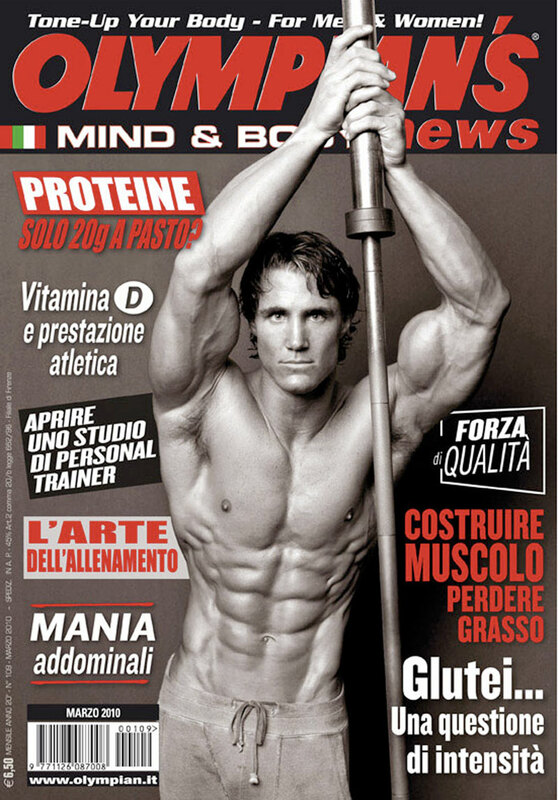 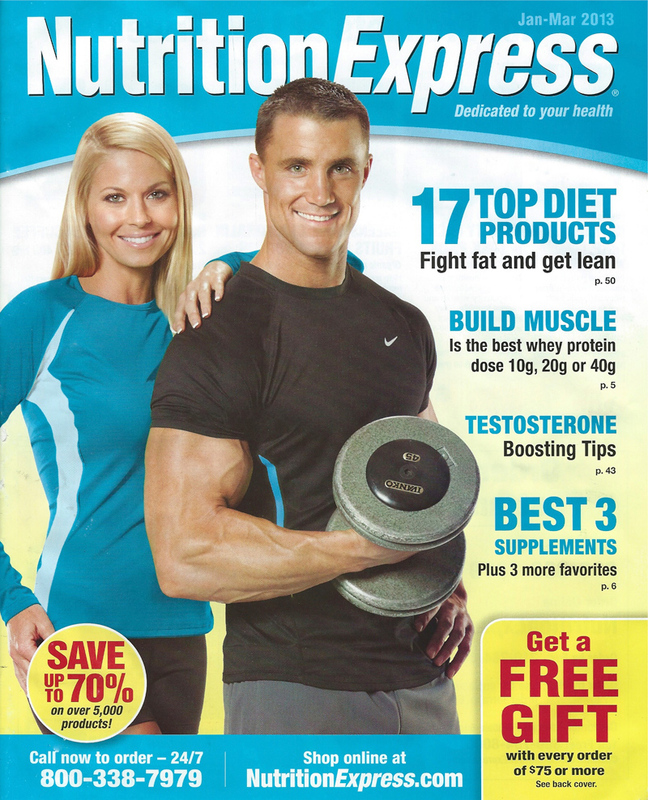 Greg lands the cover of the Nutrition Express catalog for January-March 2013. 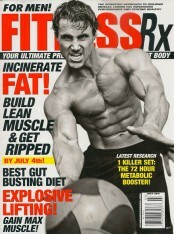 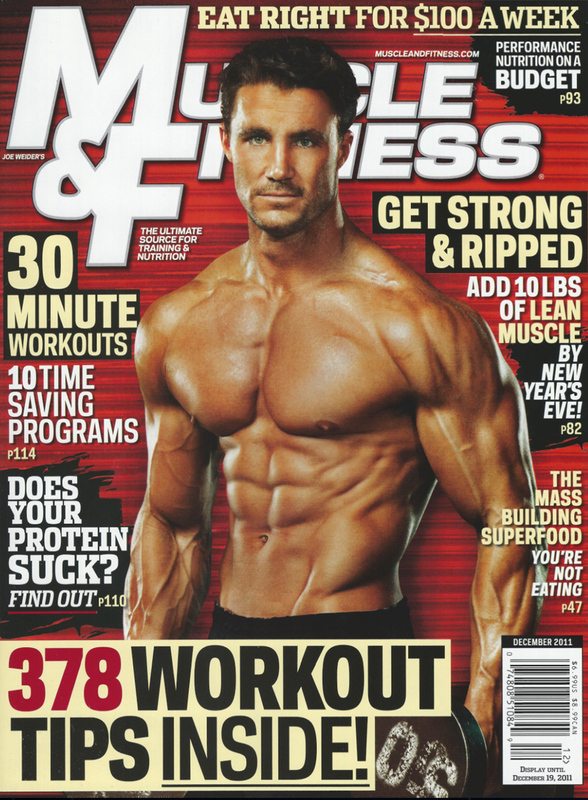 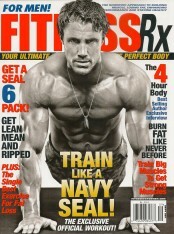 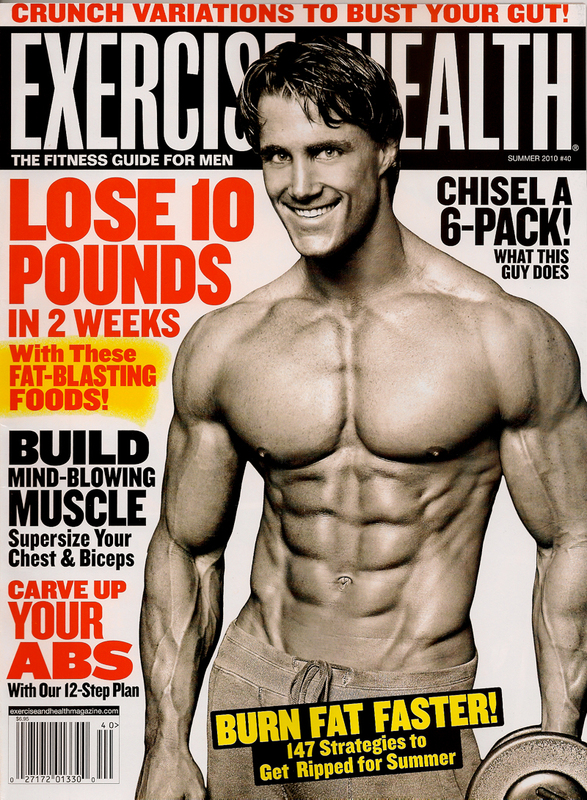 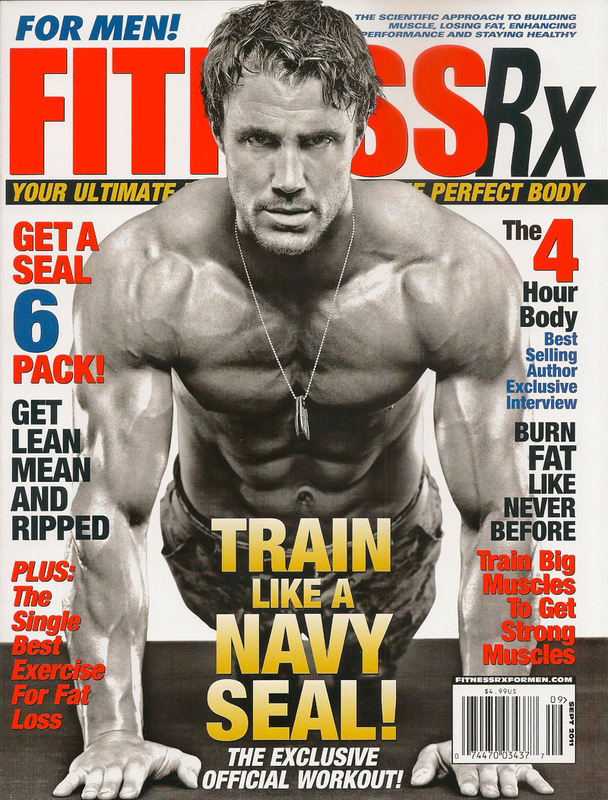 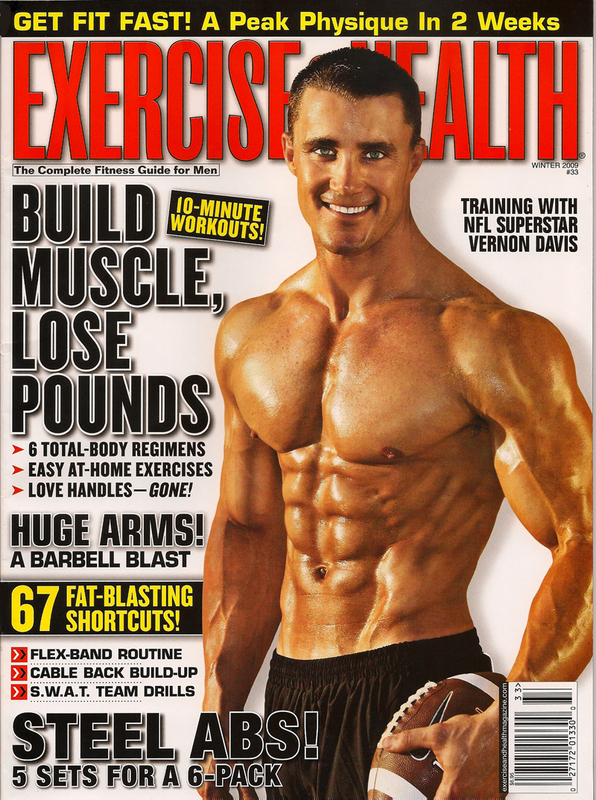 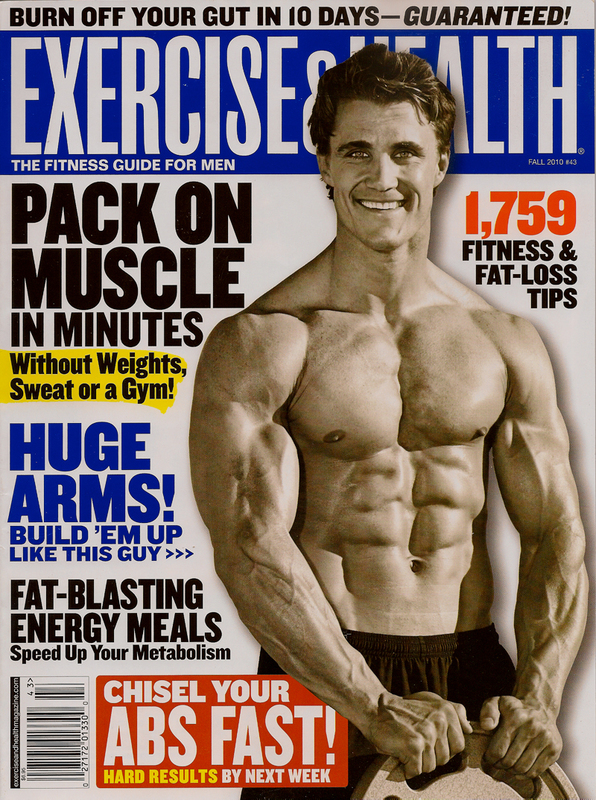 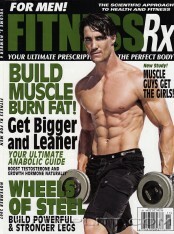 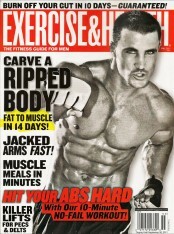 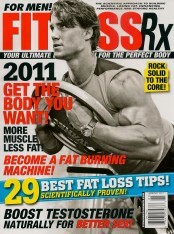 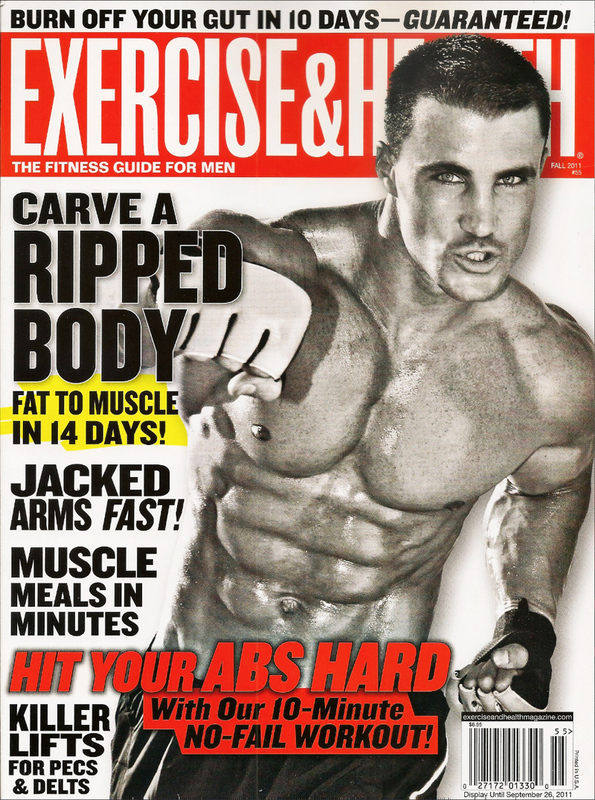 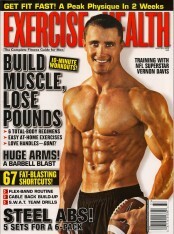 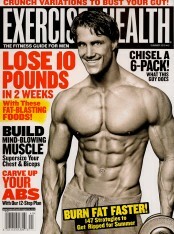 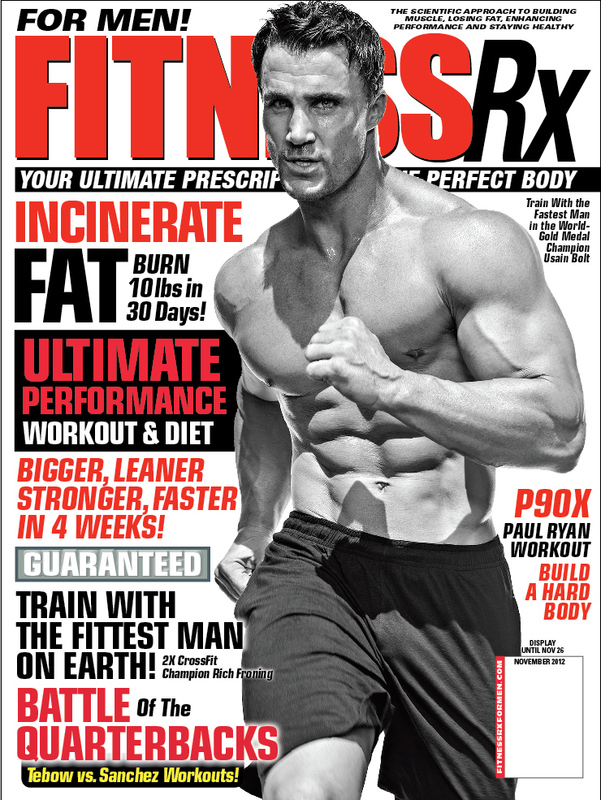 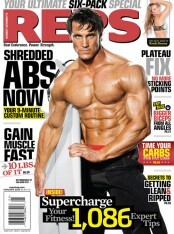 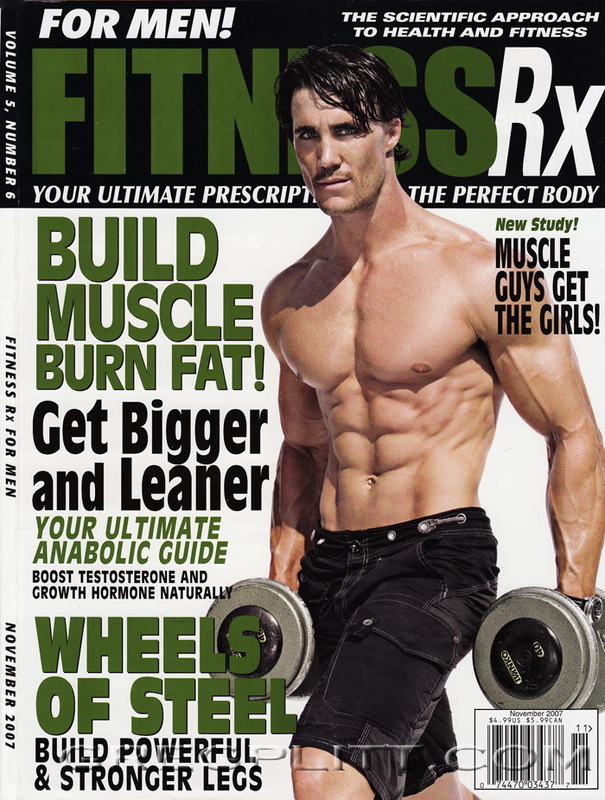 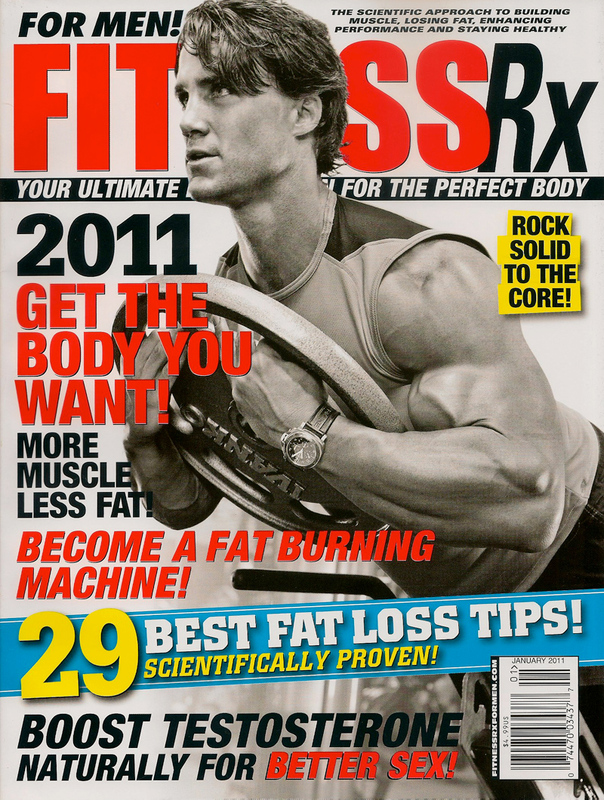 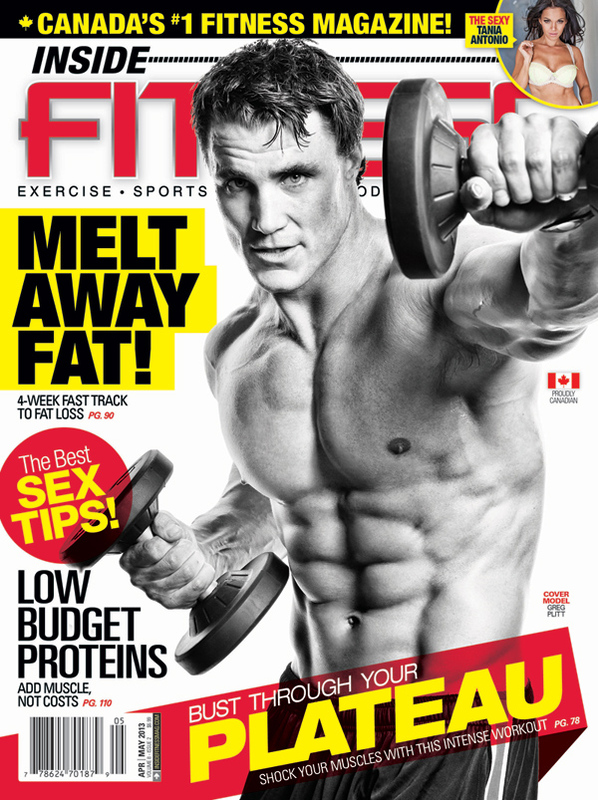 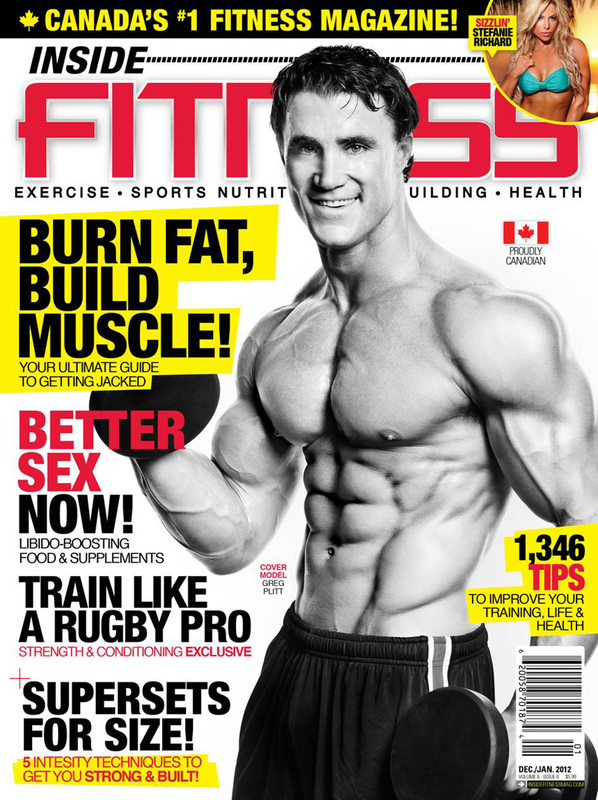 Greg lands the cover of the October 2012 issue of FitnessRx magazine, on newsstands now. 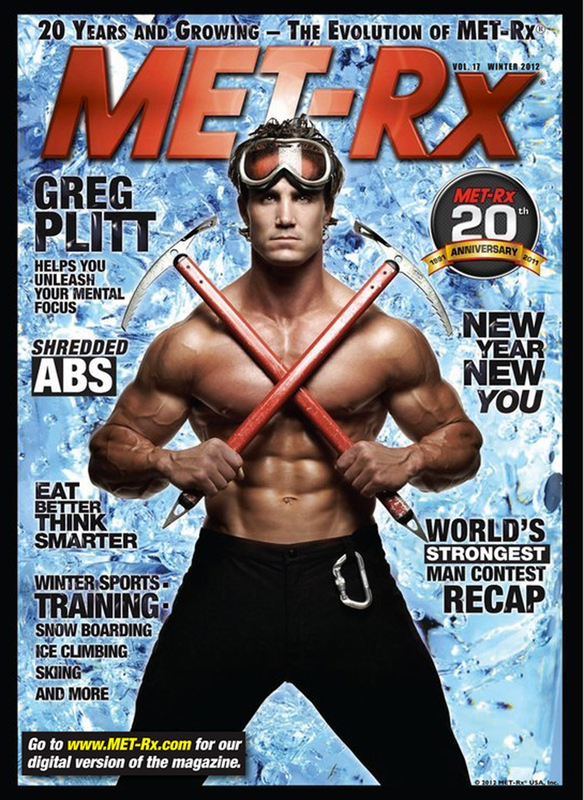 This is Greg’s ninth FitnessRx magazine cover. 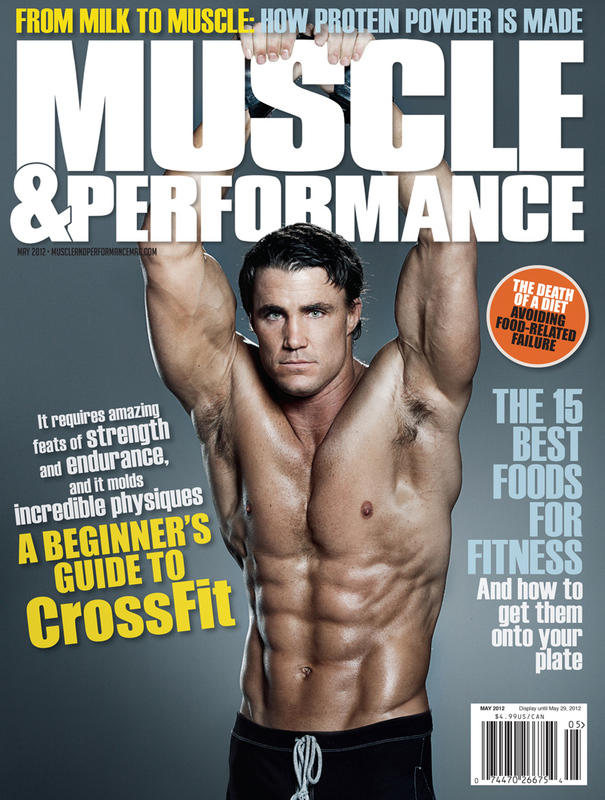 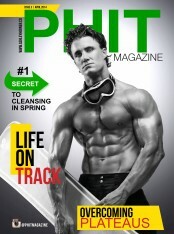 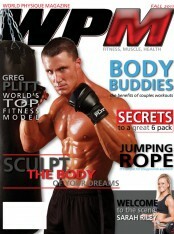 Greg lands the cover of the May 2012 issue of Muscle & Performance Magazine. 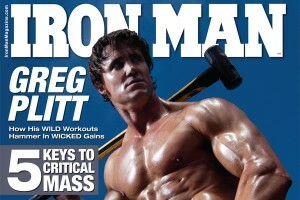 Greg lands the cover of Men’s Workout Magazine’s Best of the Best issue, on newsstands now. 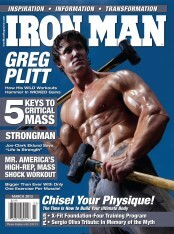 Greg lands the cover of the May 2012 issue of Iron Man Magazine. 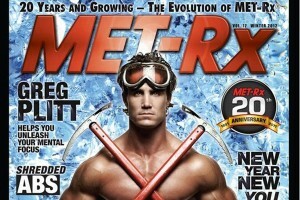 Greg lands the cover of the Winter 2012 issue of MET-Rx Magazine. 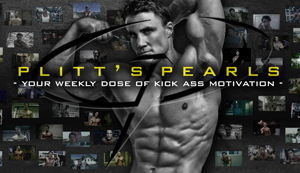 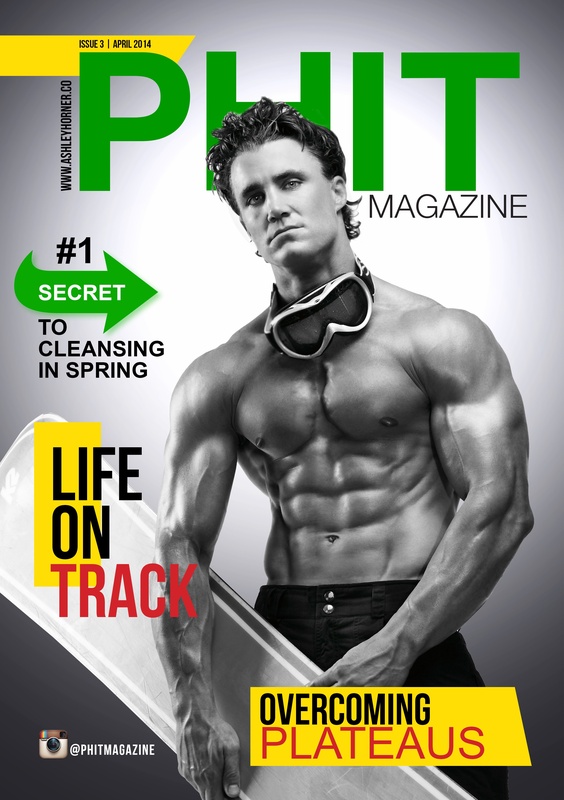 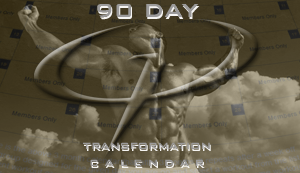 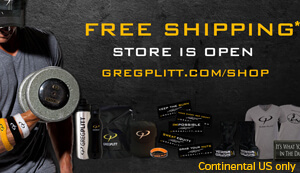 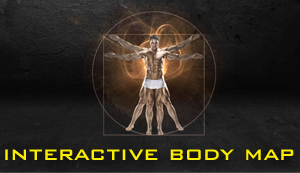 Click here to check out the issue and read Greg’s article on unleashing your mental focus. 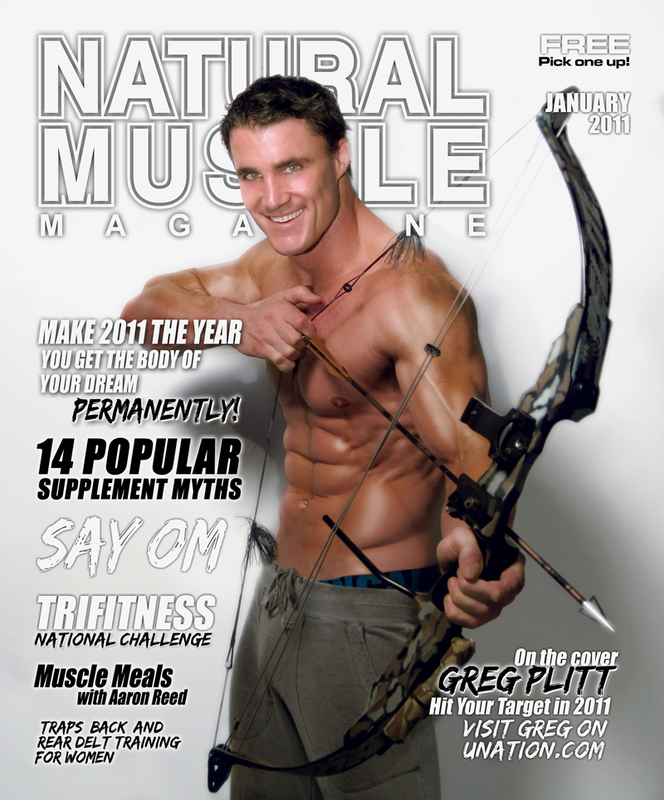 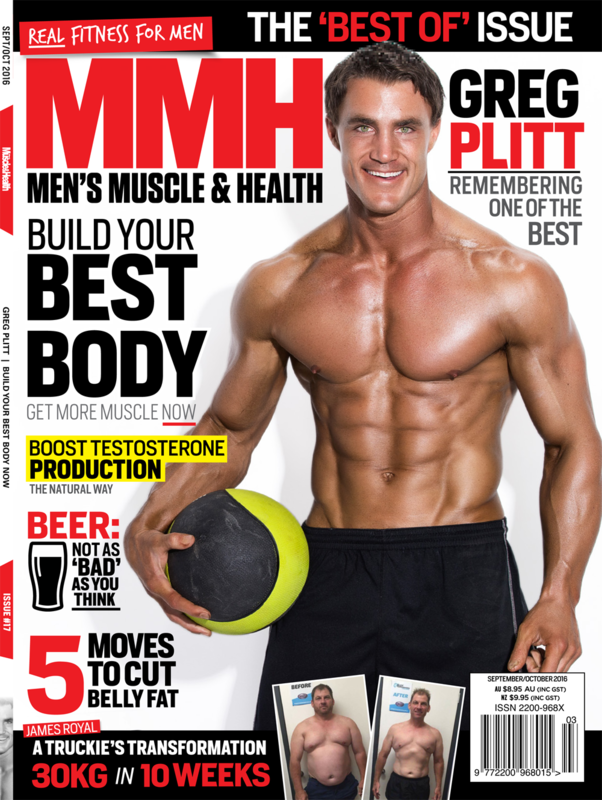 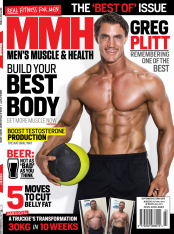 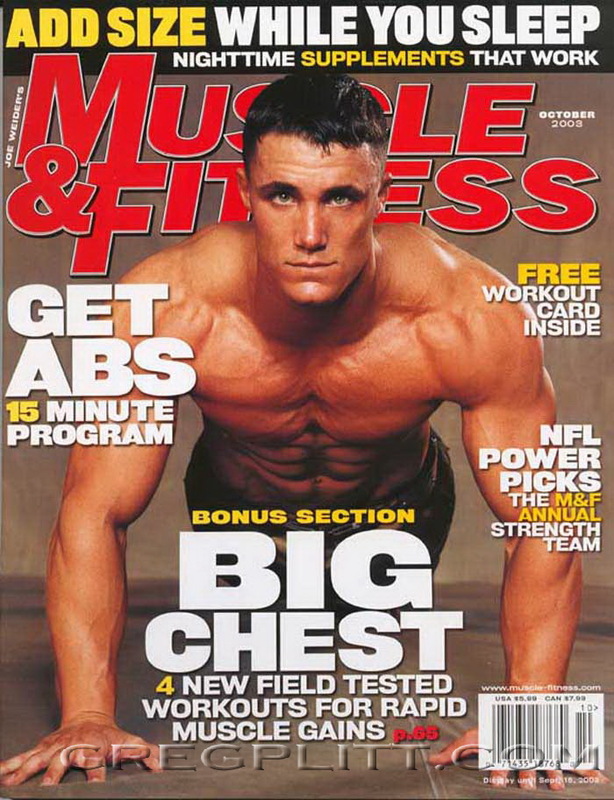 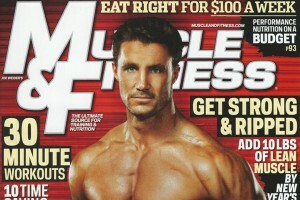 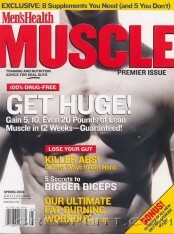 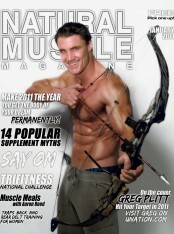 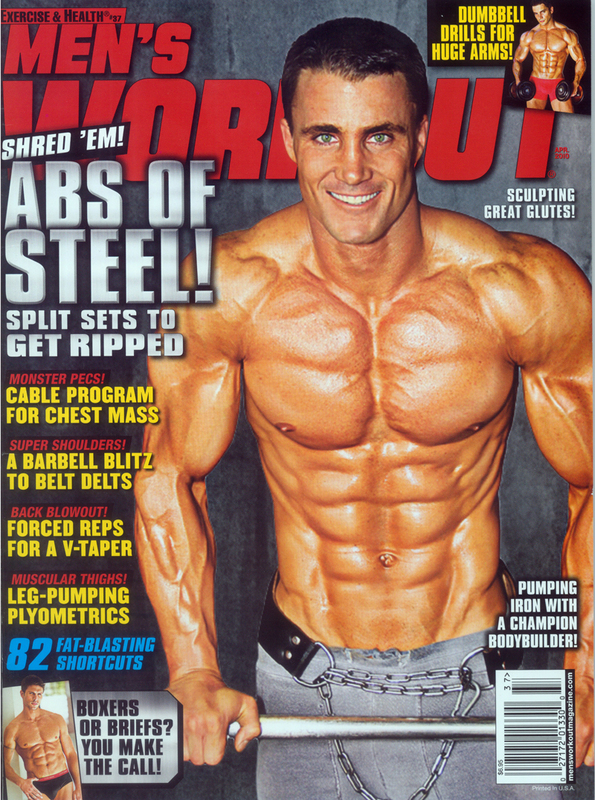 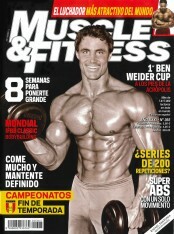 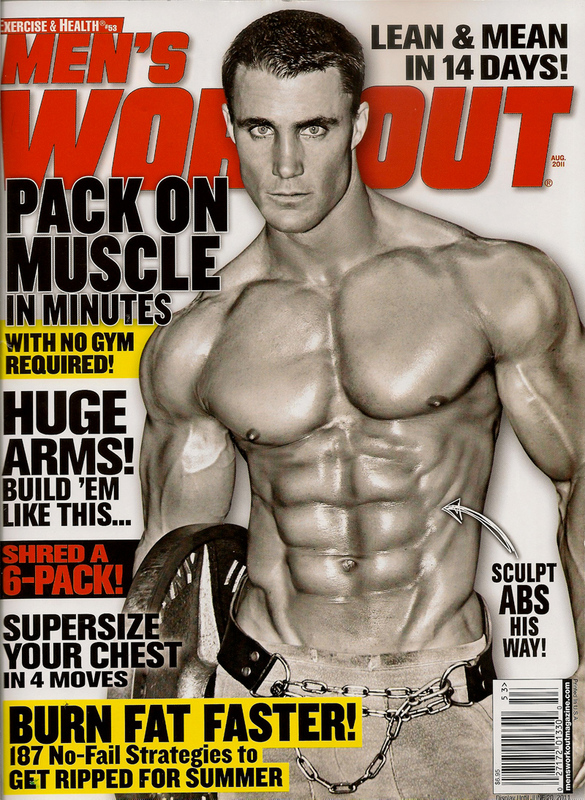 Greg lands the cover of the December 2011 issue of Muscle & Fitness Magazine. 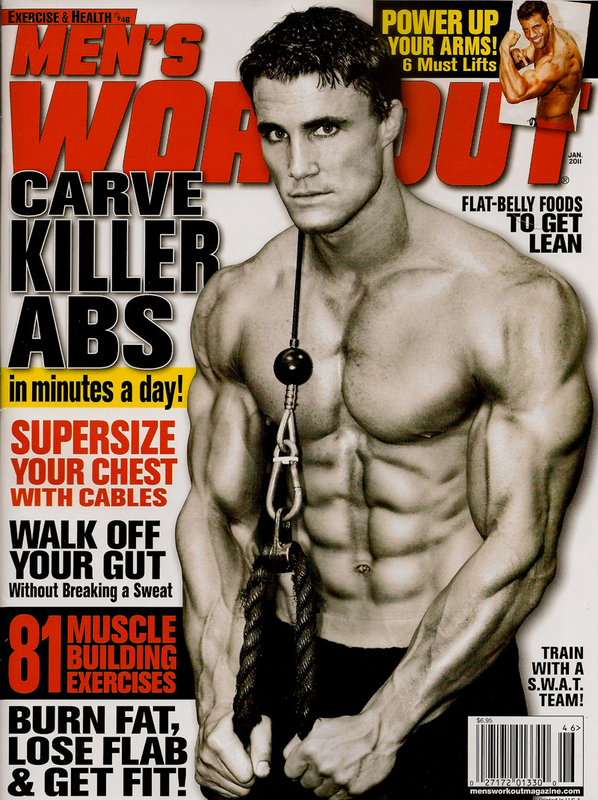 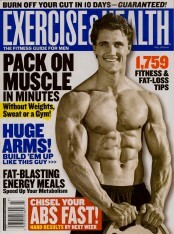 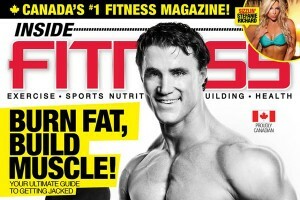 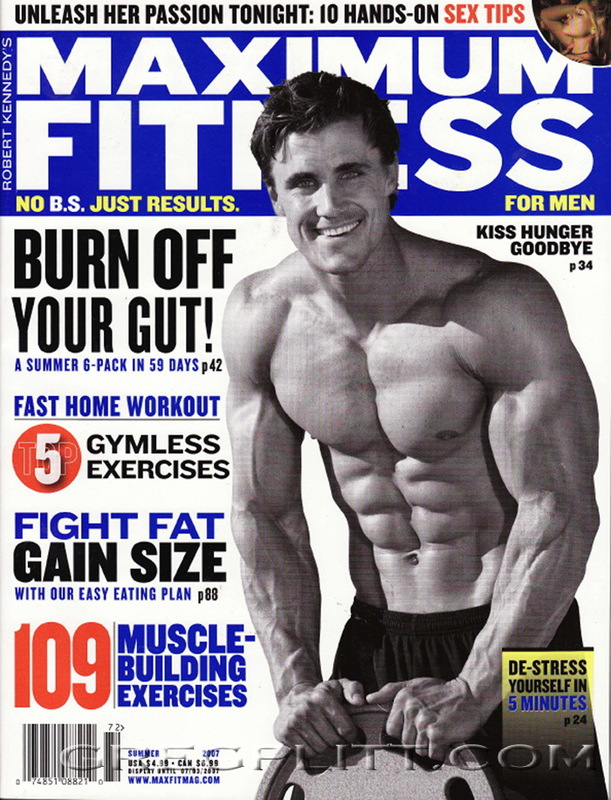 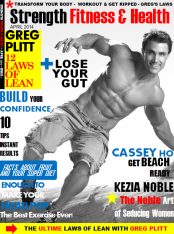 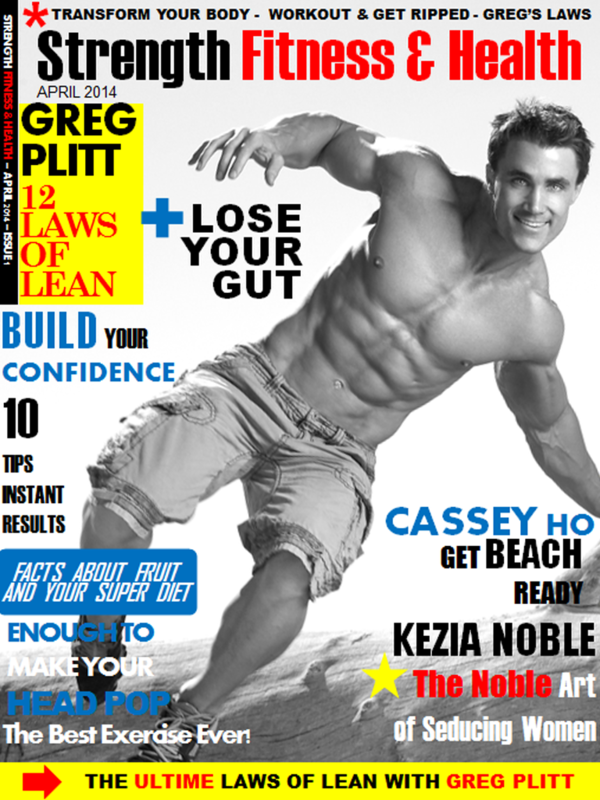 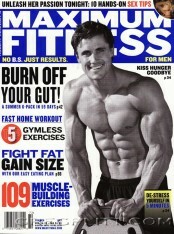 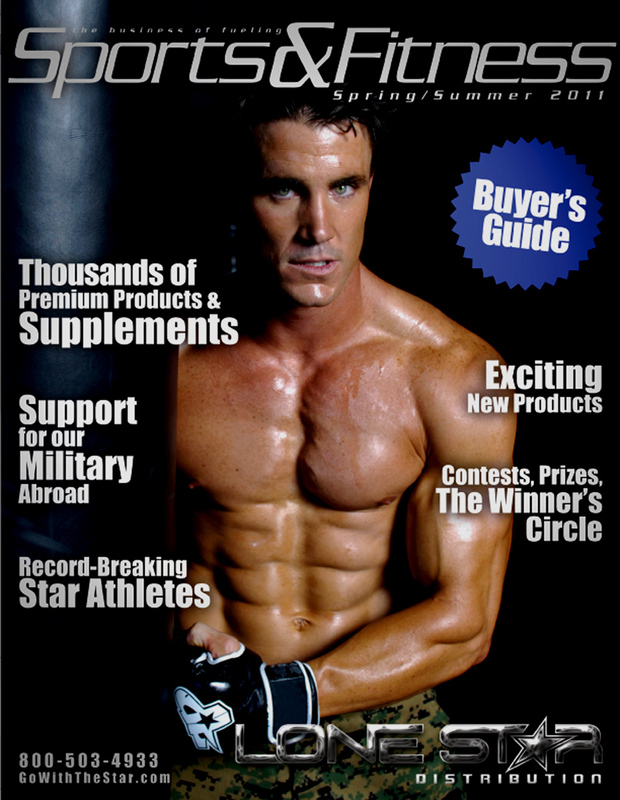 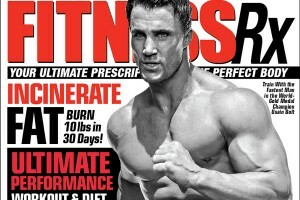 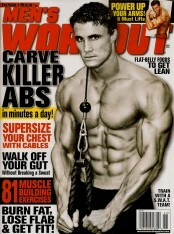 Greg lands the cover of the December 2011 issue of Inside Fitness Magazine.